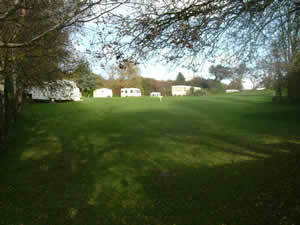 A small and peaceful caravan and camp site, located in a scenic spot on the edge of the Peak District National Park. 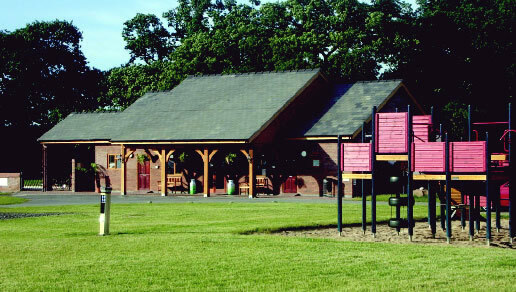 The 35 pitches suitable for caravans, motorhomes and trailer tents are situated in a two acre, mostly level field with a hedged boundary. 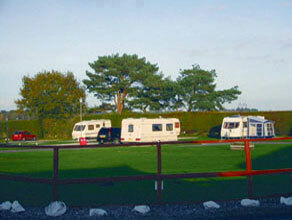 Hard surfaced access roads lead to a mixture of all-weather and grass pitches each with 10 amp electric hook-up. Stoneyfold Park in idyllic Bosley, Cheshire and far removed from the hustle and bustle of the nearby market town of Macclesfield, our residential lodges offer the ultimate mix of luxury, style and exclusivity, all in a tranquil and relaxing woodland setting.